PHILADELPHIA (WPVI) -- The married father of four who was found in Mexico with a 16-year-old girl has been returned to Lehigh County. 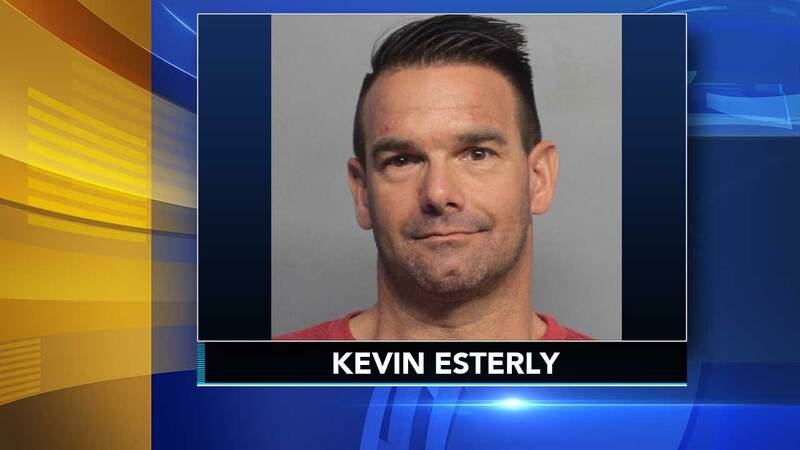 Kevin Esterly was transported from Miami back to Pennsylvania on Saturday. He is set to be arraigned and his bail set before the end of the day. Esterly is charged with one count of interference with custody of children, which is a third degree felony. Investigators say he checked 16-year-old Amy Yu out of school on multiple occasions and took her to Mexico on March 5 without her mother's consent.